What gifts to bring home from Denmark? 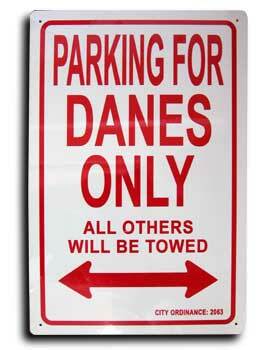 The Danish are world famous when it comes to furniture. Of course that may bring a tad difficult to bringa whole chair home as a gift! However, many smaller, easy-to-pack items are less expensive and make great gifts. Modest vases, picture frames, and jewelry boxes travel well, and are useful and stylish souvenirs. 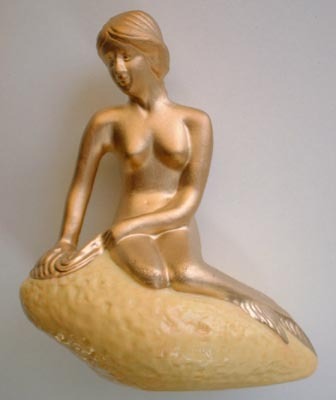 Some of the tops gifts made in Denmark are their wide array of ceramics. 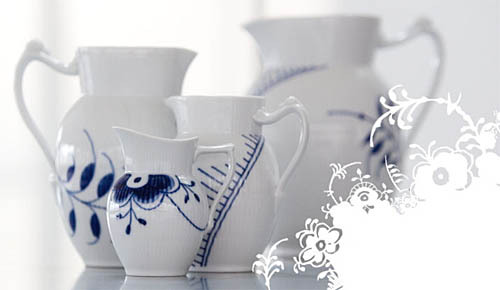 Royal Copenhagen Porcelain is one of the most famous ceramic studios in the world, but there are plenty of smaller studios scattered throughout the country, many of them producing pieces of great quality. 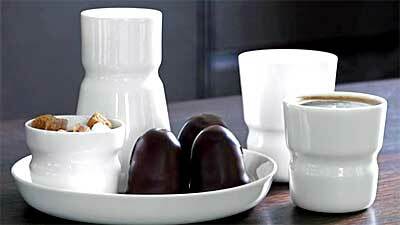 A classic Danish porcelaine makes a great gift to bring home. 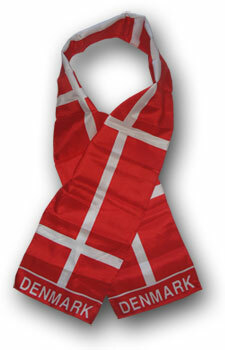 Of course, besides these more expensive gifts, there are all the typical souvenirs from Denmark that you can buy. T-shirts, pins, flags – just pass along Stroget, one of the most popular walkways in Copenhagen, and you will find dozens of souvenir stores. Peder Hvitfeldt street is another area to focus on, as it a busy neighborhood market where you can find all kinds of regional gifts that might not make their way into the usual shopping districts.